This looks like a nice home ready to welcome new owners. Best wishes for a quick, easy sale! This looks like a really lovely home. Congratulations on this listing and I hope you find a buyer soon! 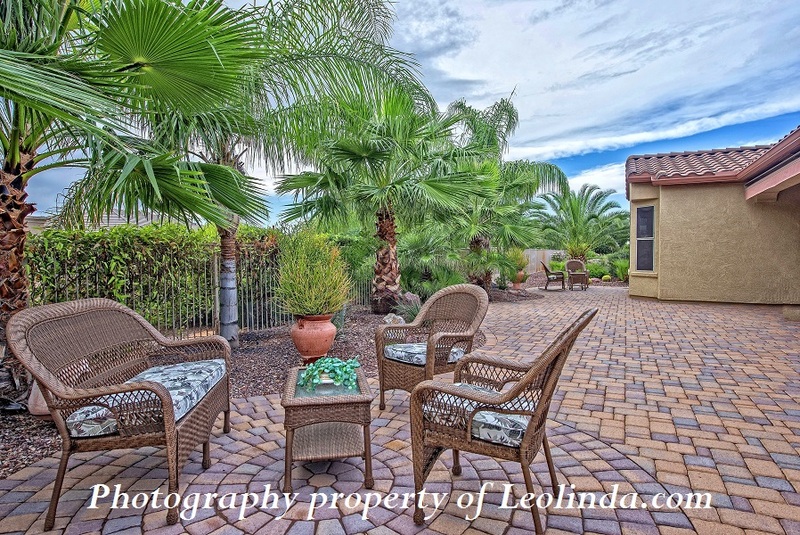 Post © 2019 Sun City Grand Homes Surprise AZ Real Estate Leolinda Bowers Designated Broker Leolinda Realty, Sun City Grand in Surprise Arizona (Leolinda Realty). Design © 2019 ActiveRain, Inc. All rights reserved, Inc.